Whirlwind of Surprises: Steven Spielberg's #Lincoln finally has a trailer! Steven Spielberg's #Lincoln finally has a trailer! 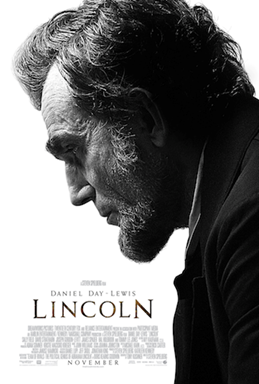 Okay, so there's been a lot of hype about this historical film featuring Daniel Day Lewis in Lincoln. However, all that had been released previously was the images. We were all in awe how similar Daniel Day Lewis' resembled Lincoln. How would you like to see the actual trailer for Steven Spielberg's highly anticipated film? It came out very recently. This sounds like a great movie of history! This looks like a really interesting movie! Thanks for the trailer! Thanks for sharing, I think it looks good!